Open daily, 10 a.m.-5 p.m., March-Oct.; Open Fri.-Sun., 10 a.m.-5 p.m., Nov.; Closed Dec. 1-Feb 28, Easter & Thanksgiving. 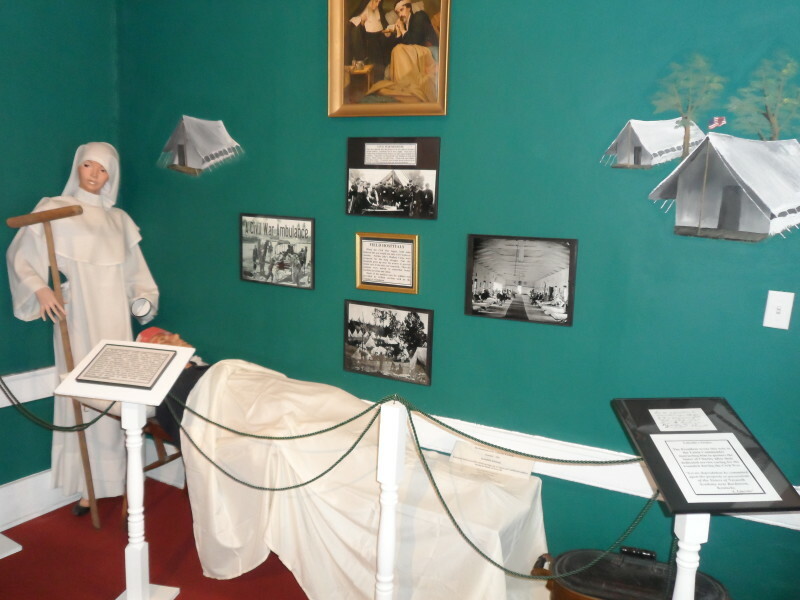 The museum portrays women as nurses, spies, soldiers in disguise, plantation and factory workers. Clothing and artifacts from the era help to tell their story. Purchase tickets at the Civil War Museum.